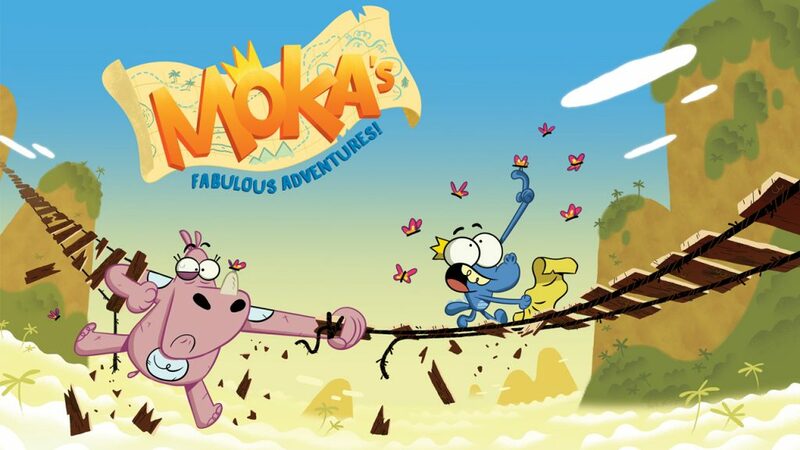 Moka, the King of the Savannah’s son, a naive and reckless little crocodile, leaves home one day to go explore his vast kingdom. Cherry, a brave rhinoceros from the Royal Guard is sent along to insure his protection. But much to her despair, Moka’s insatiable curiosity and impulsive behavior are constantly getting them into trouble!